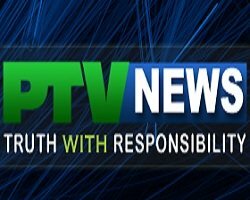 News TV Channel / PTV News is a 24-hour state news channel in Pakistan. It provides news in English and Urdu to the Pakistani community worldwide. It also provides News in Arabic, Sindhi, Pashto, Kashmiri, and various other regional languages. As the only Government News channel of Pakistan, its reports are generally favorable towards the current government. PTV News shows the most unbiased news of all the news channels in Pakistan. Until 2007, PTV News was known as PTV World. PTV News is a 24-hour news channel operated by Pakistan Television Corporation.